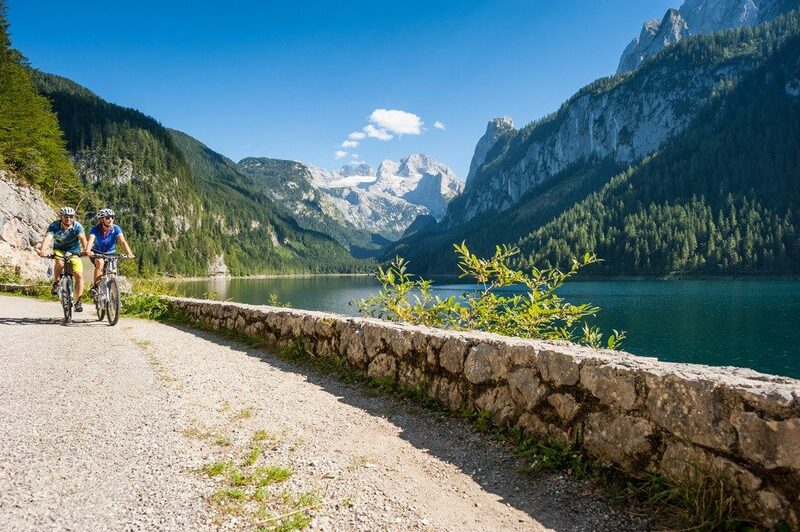 From serene and scenic lakeside trails to epic rocky climbs, Austria is a fantastic destination for both amateur cyclists and experienced mountain bikers. Here are some of the best and most beautiful places to cycle. 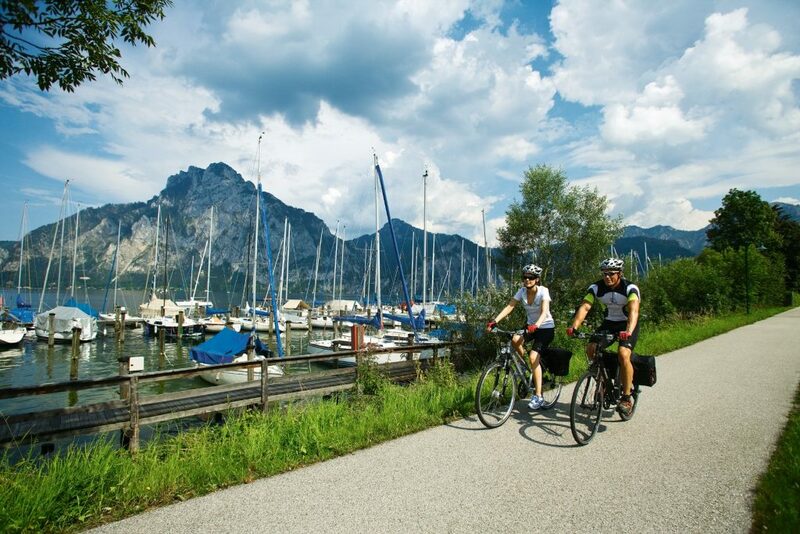 It’s easy to pick up a bike at Lake Hallstättersee, with numerous rental shops dotted around. This UNESCO World Heritage Site is a breathtaking landscape featuring glittering water surrounded by sweeping lush hills. 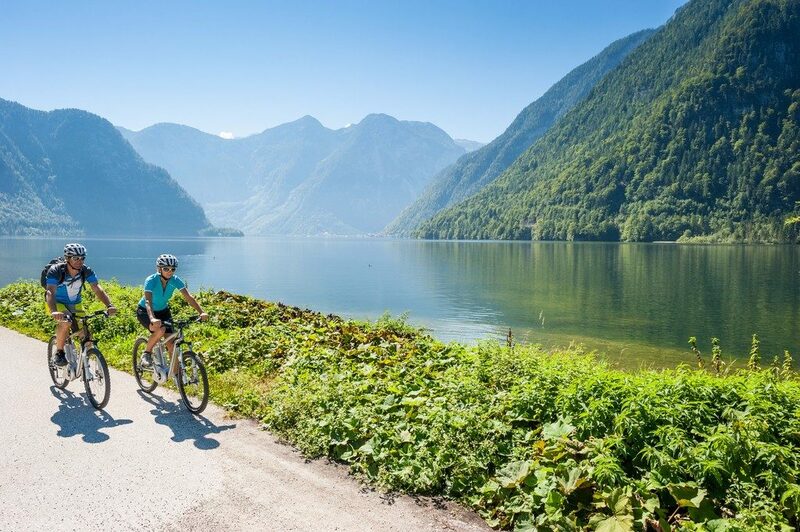 One of the most popular trails used by cyclists is the ‘East Bank Trail’, taking you from the picturesque town of Hallstatt and round the lake and back. This challenging, 20-hour trail takes you across an epic range of natural sites – from the glistening blue River Danube to the Bohemian Forest, which borders the Czech Republic. 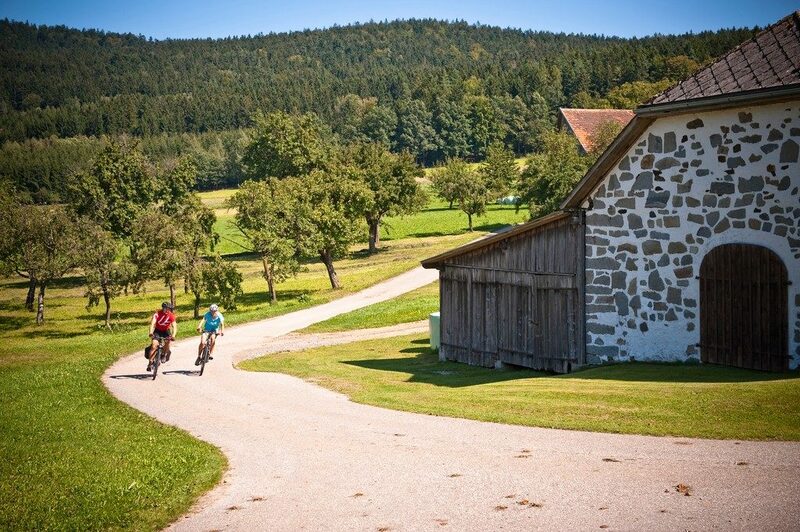 Starting at Neustift im Mühlkreis and ending at the Danube Bike Path in Grein, this option is not intended for the faint hearted – the trail has some tricky climbs that will get your thighs pumping – however it is well worth it for the awe-inspiring landscape that you’ll enjoy along the way. Whether tackling the rocky terrains or taking it easy with an E-bike around the lake, this area is a fantastic option for a cycling holiday. There are forest roads, single tracks, and adrenaline inducing downhill dips that will excite the more daring mountain bikers among you – and there’s more than 60 trails to choose from. The Downhill Trail Feuerkogel is one of the more challenging tracks, taking you across 5.6 kilometres long with a drop of 1,600 vertical metres. Another demanding circuit, this trail takes you high up into the mountains, with an almost constant uphill climb until you reach the peak of Annahütte. The landscape is a beautifully sweeping and diverse, with brooks, jagged mountains and leafy green forests; and the pulse-racing nature of the track means that you won’t feel guilty for any second servings of Strudel at the end. Cycling around Wachau is generally more of a relaxed experience than many of the aforementioned locations. The best way to get the most out of the picturesque town is by cycling along the Danube Path – a stretch that runs 365km all in all. Take a tour around this World Heritage-listed valley with its castles, abbeys, and vineyards, and enjoy the quaint beauty of this mystical part of Austria at your leisure. The beautiful Lake Traunsee is located in the Salzkammergut region of Austria in Upper Austria. One of the best and most popular routes begins at Ebensee and offers incredible panoramic views of the lake and mountainous landscapes. There are countless rental shops to be found around the town, offering both mountain bikes and E-bikes.